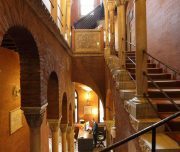 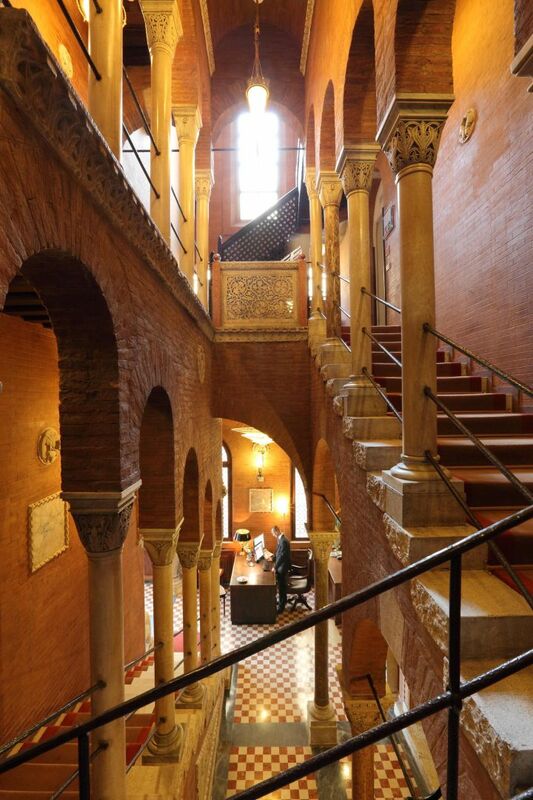 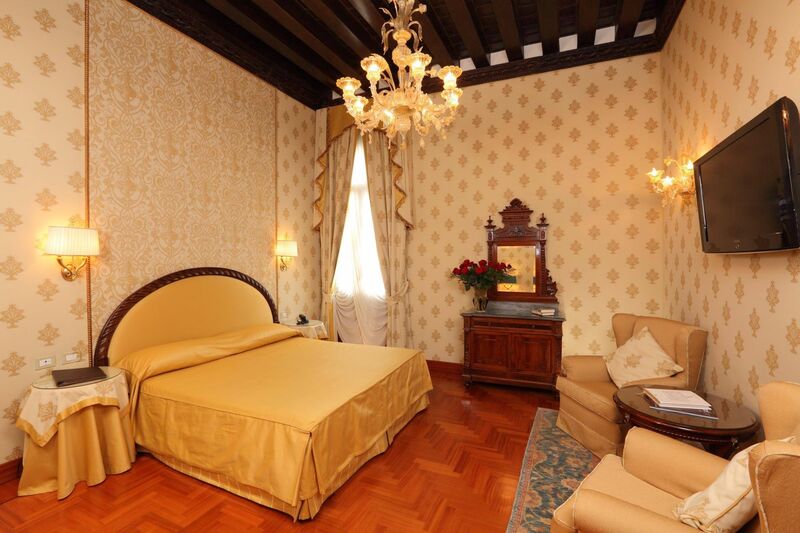 It’s a small property, 24 rooms in total, a real jewel in the heart of the city. 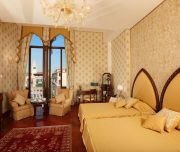 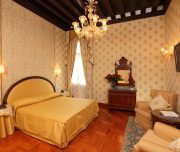 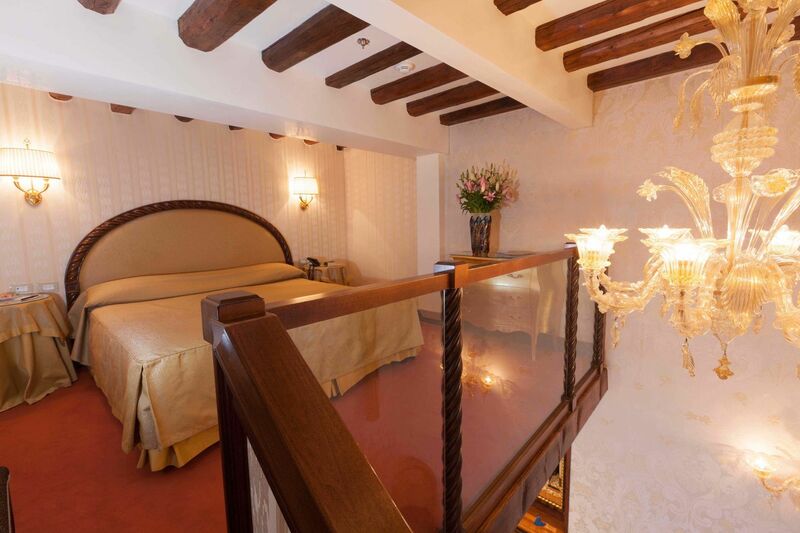 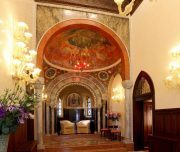 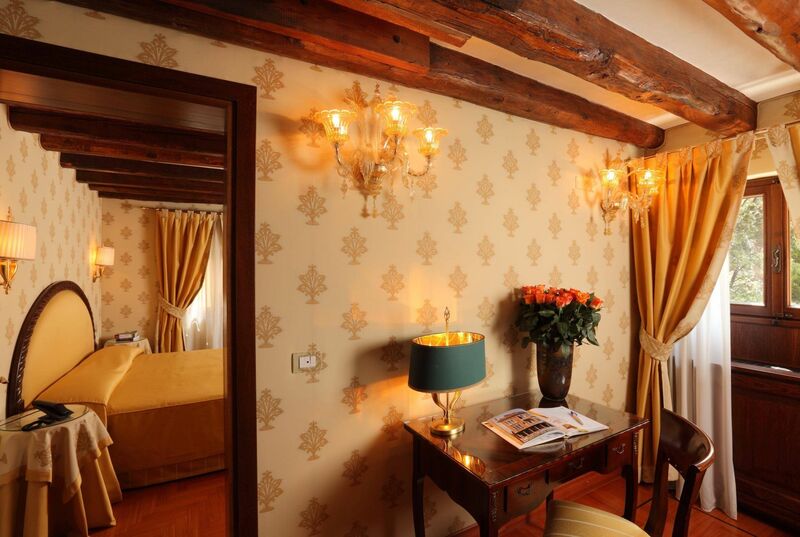 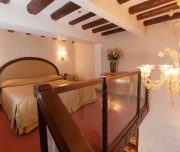 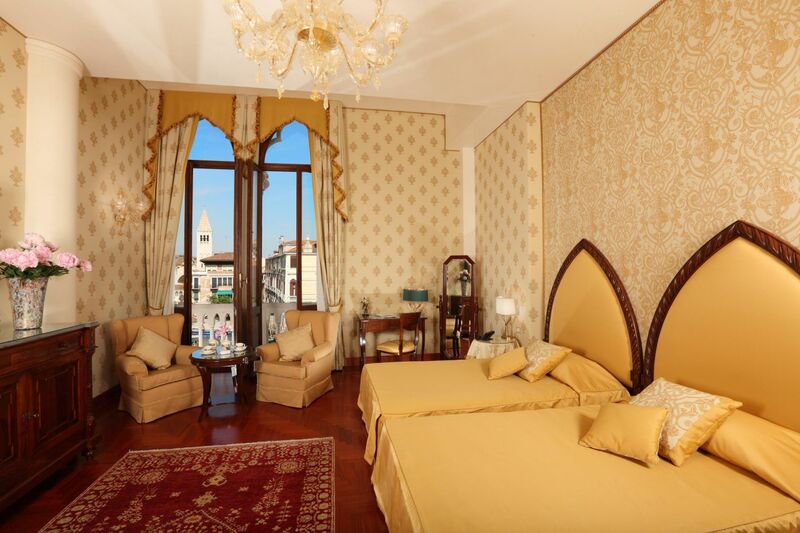 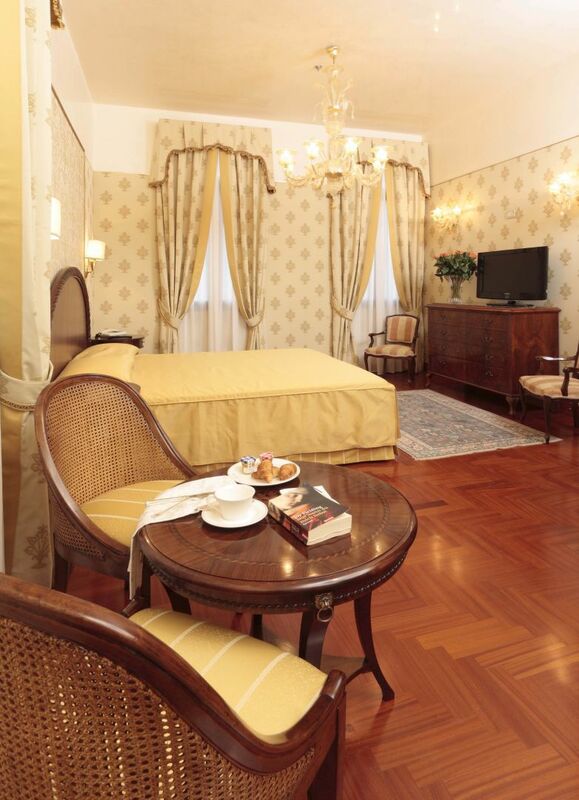 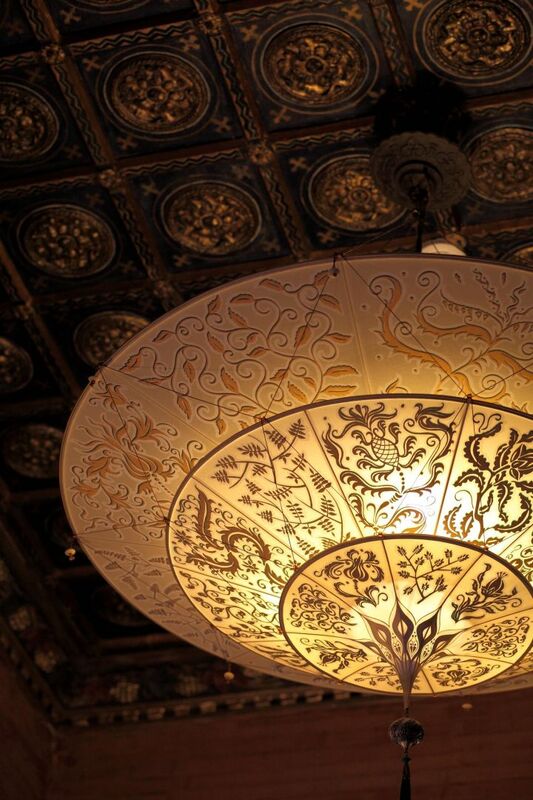 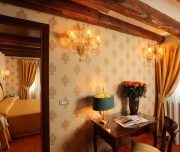 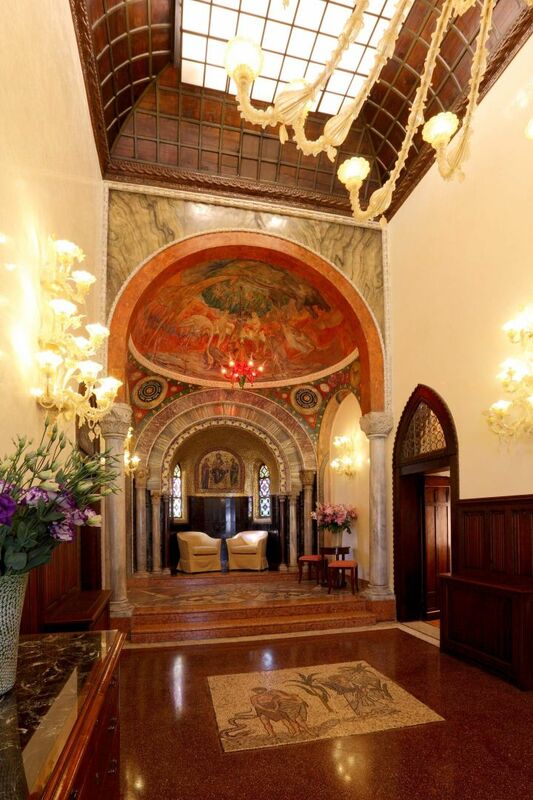 We offer 24 guest rooms decorated in refined Venetian style. 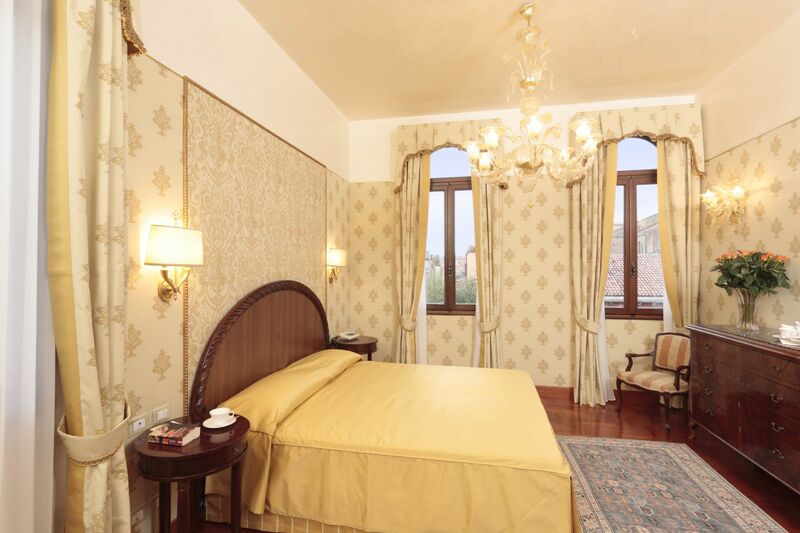 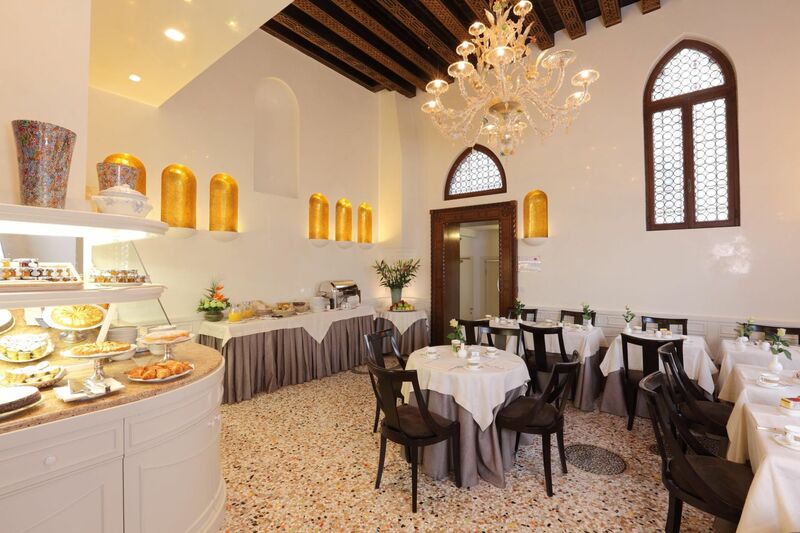 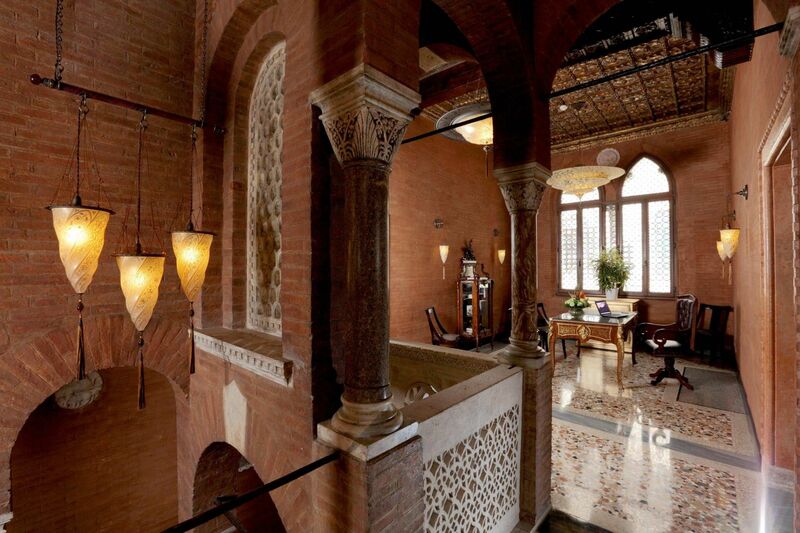 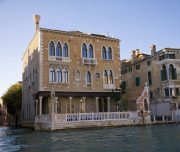 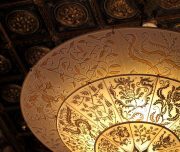 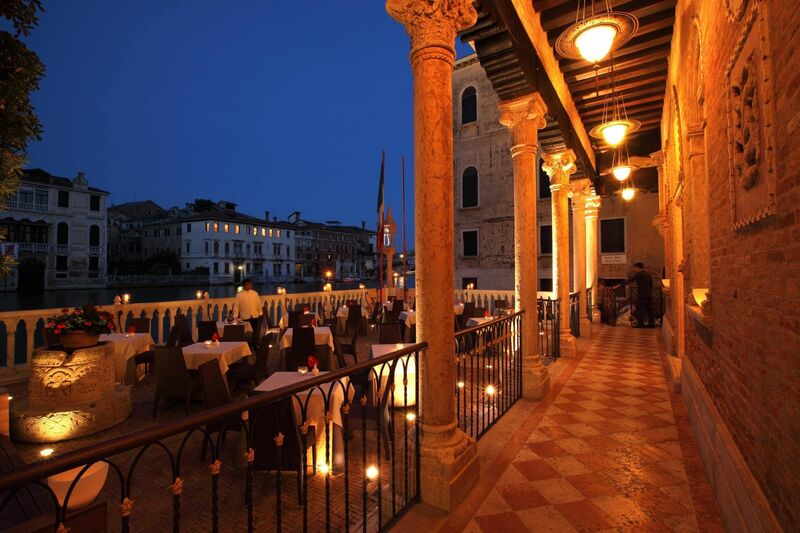 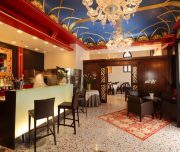 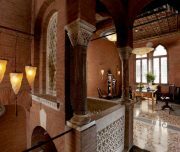 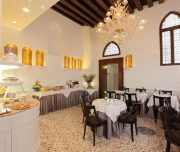 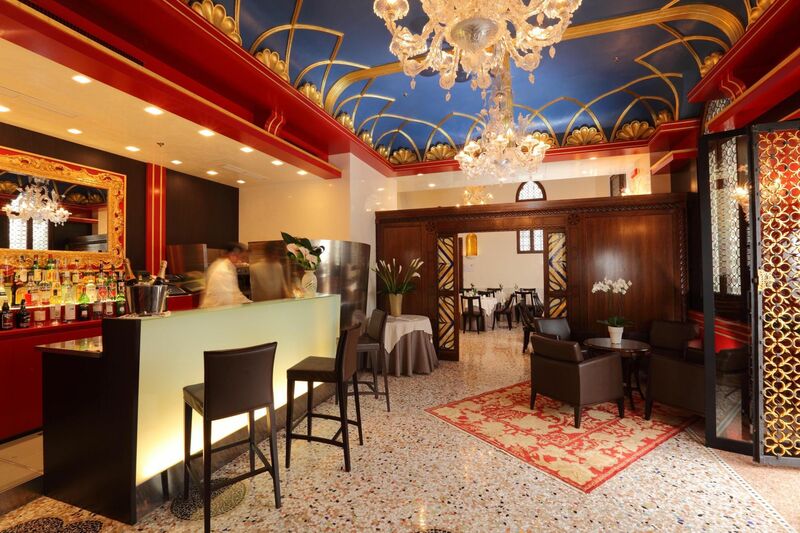 Some of them with tissues on the walls, oriental carpets, lamps and glass hand worked in Murano. 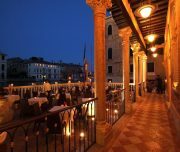 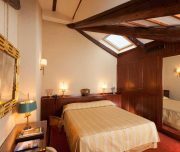 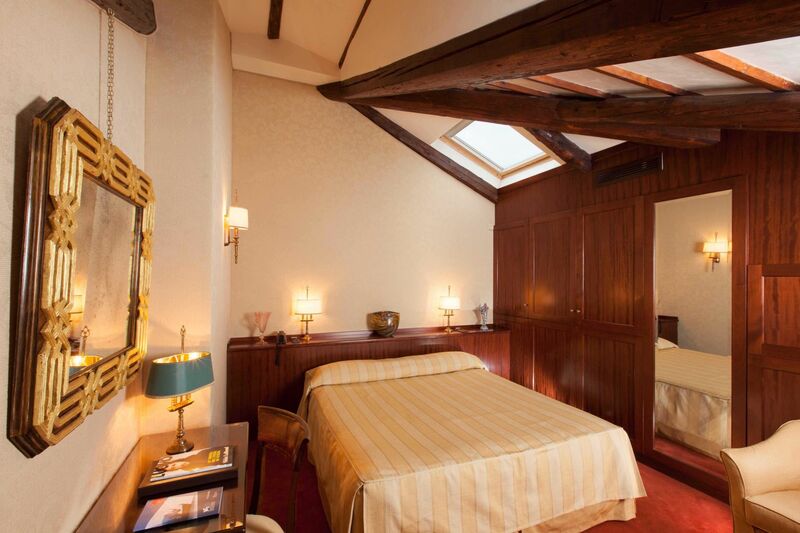 The rooms overlook on the canal Rio dei Greci, the Gran Canal or into an internal courtyard. 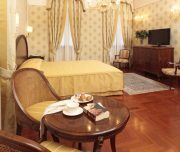 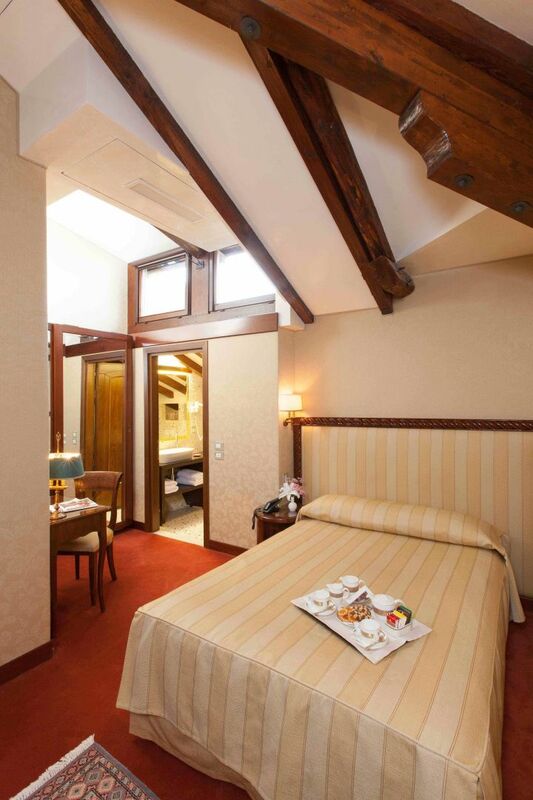 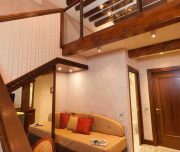 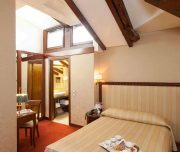 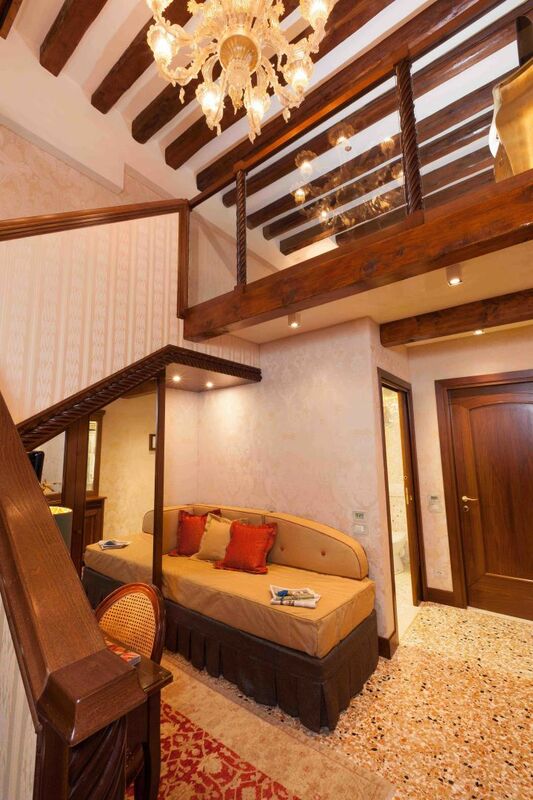 There are standard, deluxe, superior, Junior Suite and Suite rooms.